Karen is an architect with over 25 years of experience across a range of complex building types working in multi-disciplinary teams delivering integrated design solutions. She is a Project Design Executive at Canary Wharf, working as part of the team delivering Wood Wharf as part of the mixed use master plan for the completion of the Canary Wharf Estate. Karen first made the transition to the client side working as Design Leader in the team delivering the new Terminal Two project for Heathrow Airports Limited. Her responsibilities included ensuring that the design and specifications fulfilled the airports strategic requirements, including standards of technical performance. Before joining Heathrow, Karen was at BDP for 10 years where she was an Associate Director in the Living and Learning Studio, which specialised in designs for housing and mixed use master plan projects in the U.K. and internationally. Karen studied at the Welsh School of Architecture. She was on RIBA council from 2005-2009, when she joined the RIBA Building Futures steering group. She was also RIBA Honorary Treasurer during that time. 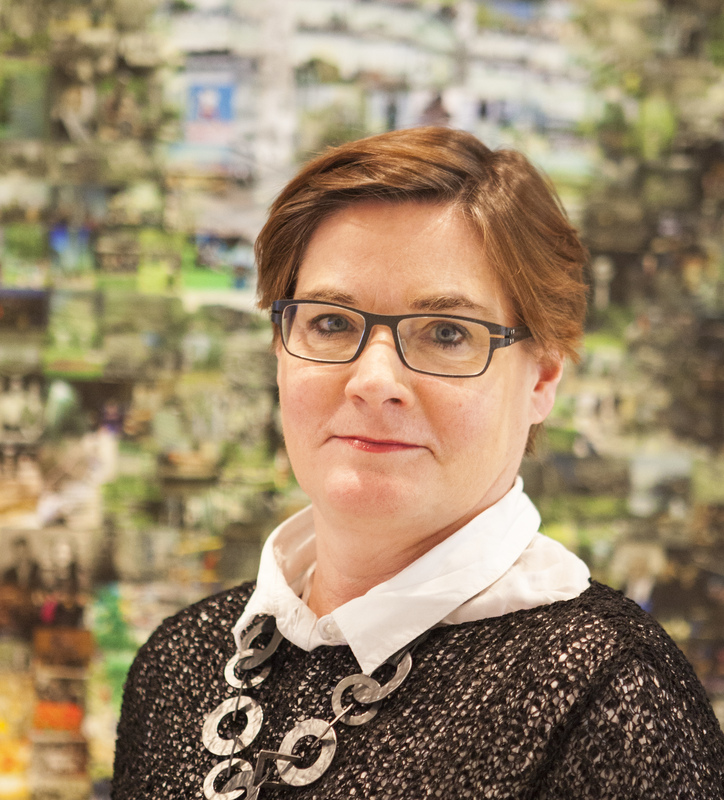 She is a member of the Women in Architecture Group and has recently joined the steering group of the Equilibrium Network working with an influential multi-disciplinary women’s group working across the built environment. She was a member of The Edge Panel led by Paul Morrell that produced the paper for the Future of Professionalism. She is a fellow of Royal Society of the Arts and member of the Worshipful Company of Chartered Architects. She is also a Trustee of the Architects Benevolent Society.